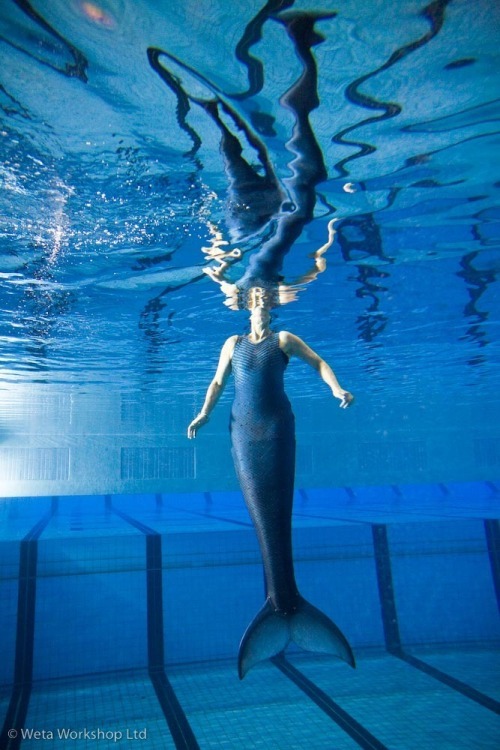 Nadya Vessey demonstrates a functional mermaid’s tail constructed for her by Weta Workshop in New Zealand. Ms. Vessey had both of her legs amputated as a child. She is considering using the tail for the swimming section of a triathlon. This entry was posted in Front Page and tagged mermaid, Posthorn, prosthesis, Repost, science, tech, Tumblr, weta on 22/02/2012 by John.